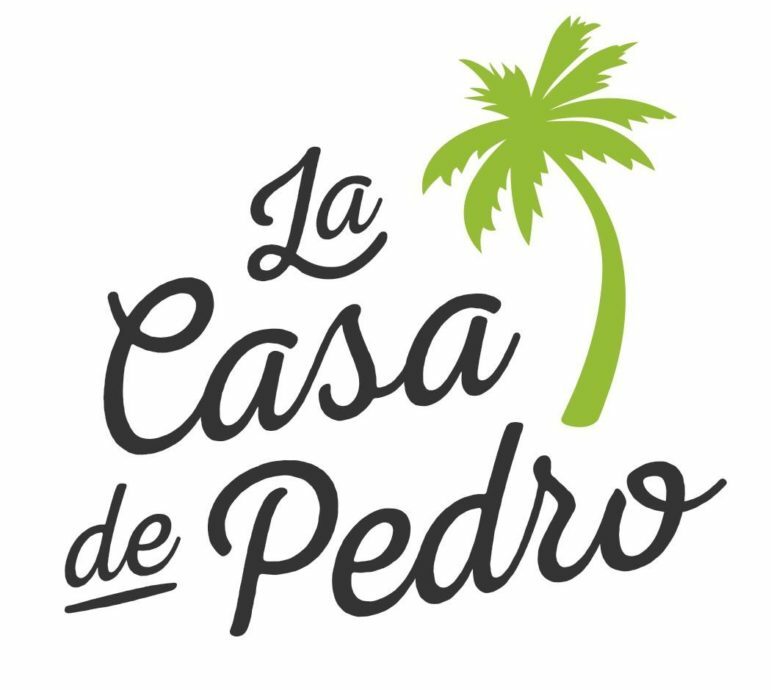 Watertown’s La Casa de Pedro restaurant announced it has closed in a message posted on Facebook Sunday morning. The restaurant has been serving Caribbean food in town for a quarter century, first on Main Street and then in the Arsenal on the Charles. The statement released Sunday seems to leave open the chance of Pedros opening again in the future. Twenty five years ago, we started a wonderful and fulfilling life adventure. We learned about you, we shared our table and were blessed to be the place you chose to come to. For 25 years, at La Casa, we met the most amazing people, made loving friends and we treasure each of you. Your presence made our success possible and we fall short of words to express our gratitude! Today, the doors close to create a new adventure, for you! Stay tuned, watch closely, for we want you to be our first to share our table once again, friends of La Casa de Pedro. With appreciation and friendship love, gracias, gracias , gracias! I hope you are all well! Even if you open again, I will surely miss your fantastic hospitality and great food in the meanwhile! Oh no! Pedro, please come back. We love your atmosphere and your food. We were worried that the new construction might hurt your business, and it seems it has. Oh, that is so sad! Pedro, we’ll miss you and your delicious food, patio dining, wonder drinks and fantastic music. Wishing you the best and hope to see you open your restaurant again soon. Noooooo! Best coconut margaritas around along with a wonderful outside area to sit on a warm sunny day!! I hope they come back soon! Noooooooo!! Loved Pedro’s. Best jalapeno tequila margarita ever. Salmon de Rubin Blades was the best. Will so miss you all and hope that’s not a tease and you’ll be back. Oh no! Pierna de Baby is the best dish in Watertown.